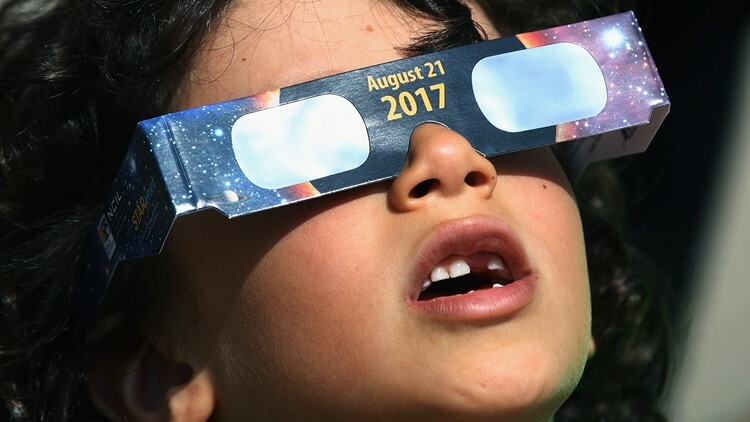 Here's a message to anyone who just might be wanted by police: don't ask the cops for a set of eclipse glasses. By Monday afternoon, people were already freaking out about their eyes online. 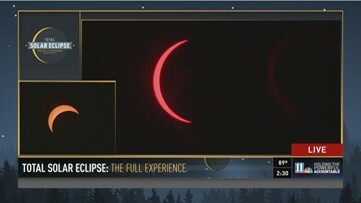 Watch eclipse coverage from Georgia here. 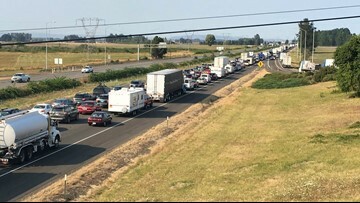 The 'Great American Eclipse': A coast-to-coast party! It only lasted minutes, but for many, the memories will last a lifetime. 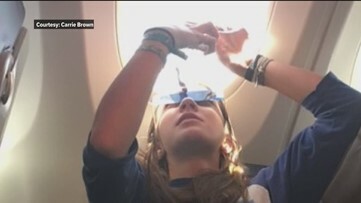 While most of us watched the eclipse from the ground, passengers lucky enough to be on the right flight at the right time got to see it from high above the earth! You don't need glasses to watch here!